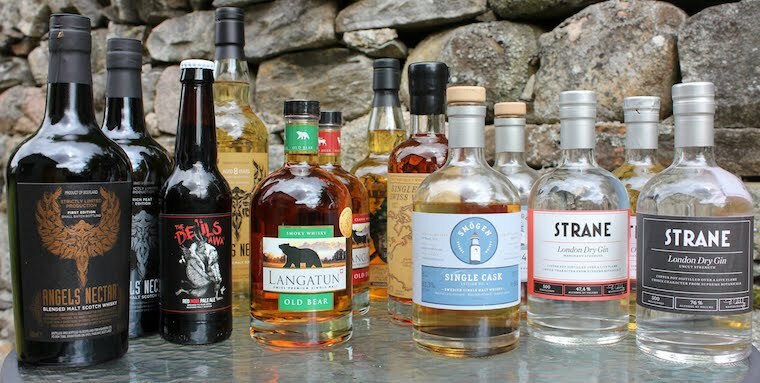 Smögen Primör, the first chance to taste single malt whisky from Sweden’s Smögen distillery, and Strane London Dry Gin, also produced at the Smögen distillery, are now available in the UK. The Smögen distillery was designed and built in 2010 by pioneering distiller Pär Caldenby, on the west coast of Sweden, north of Gothenburg. With a production capacity of just 35000 litres, the comparatively small size of the distillery allows for an attention to detail not seen elsewhere. Until now every drop of Smögen Whisky has been distilled and blended by Pär Caldenby personally. Smögen Primör is produced from optic barley of 45ppm and distilled by hand in small batches in a 600 litre spirit pot still. The spirit has then been matured in a combination of new European oak casks and former Bordeaux casks. Smögen Primör is heavily peated, powerful and rich for its age, and is bottled at natural colour and cask strength of 63.7% vol.. Primör is the first chance to taste Smögen, and indicates that the distillery has a exciting future. In Pär’s words ‘When I set out to build a distillery I was aiming to take inspiration from the best that Scotland, France and Japan could offer and make a very distinctive malt whisky, in fully traditional pot stills. The decidedly coastal location and use of heavily peated malt alongside virgin or first fill casks means a fast maturing whisky. Our first bottling, Primör, shows part of our progress to date and I am quite delighted with the result’. Released alongside Primör is Strane London Dry Gin, Smögen’s handcrafted small batch gin. Twelve botanicals are used to produce three base gin styles; juniper, citrus and herbal, in batches of 45 litres. The base gins are then blended to produce the three expressions; Merchant, Navy and Uncut. Strane Merchant, the core expression is bottled at 47.4% Vol., and is blended to emphasize the smoothness that the high copper contact in the tiny whisky pot still gives to the spirit, while also providing depth and strength of character. 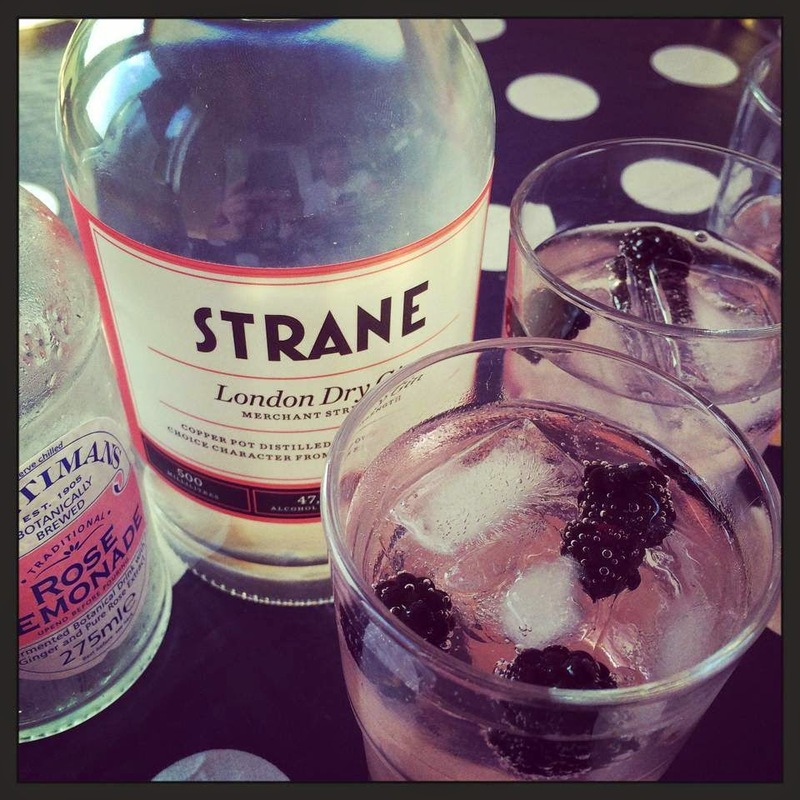 Strane Merchant’s flavour is led by juniper, coriander and mint. Strane Navy is bottled at 57.1% Vol., or “100 proof”, is powerful and blended to highlight citrusy notes. Strane Uncut, at 75.3% is one of the strongest gins on the market, and will only be available in very limited quantities. Explaining his approach to Gin creation, Pär said ‘As a whisky man, it struck me that the art of blending should work very well with gin, as a good gin is about character and also – most importantly – about balance. To create the massive depth of character while retaining balance, the tiny pot still with its worm tub is important, but the blending makes it whole. Eminently sippable and makes for an enticing G&T’. Smögen Primör is available from The Green Welly Stop, Single Malts Direct and The Whisky Exchange, whilst Strane is available at The Good Spirits Co., The Green Welly Stop, and The Whisky Exchange.